This post could also be named "why I love being a photographer". Not only do I get the opportunity to photograph families and children and capture their special moments and relationships, but I get the chance to meet other photographers. Its great to have a network of peers who have the same passion and understand the ups and downs of having a photography business. 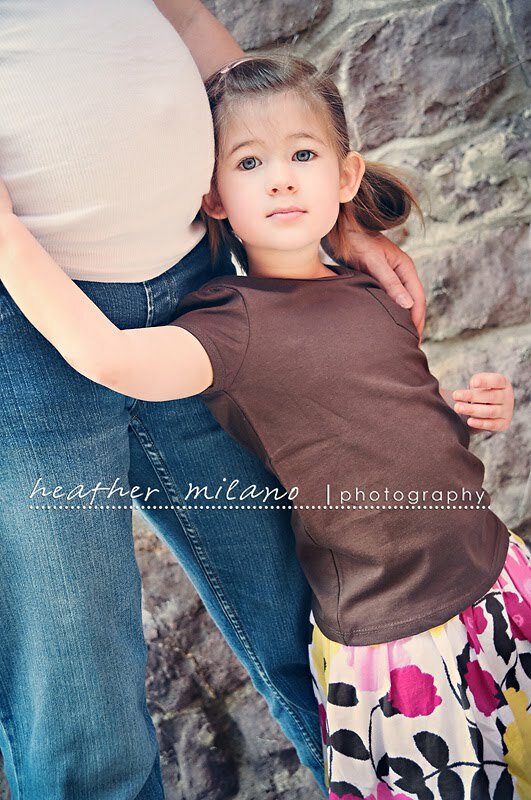 I am fortunate to know Heather for about a year now and we have gotten together to have a photo shoot with our daughters. Well, as I've gotten more and more pregnant, I knew I had "Have maternity photos taken of me" on my 101 list. I asked Heather if she would be willing to photograph me and she oblige. Originally it was going to be a traditional maternity session, you know...just me and my belly. 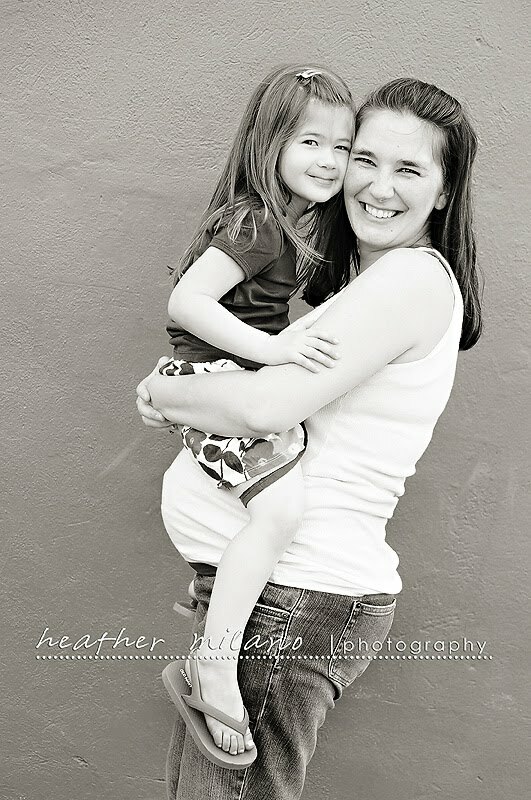 But the more I thought about it, I decided I wanted more of a "mommy and me" sort of session. 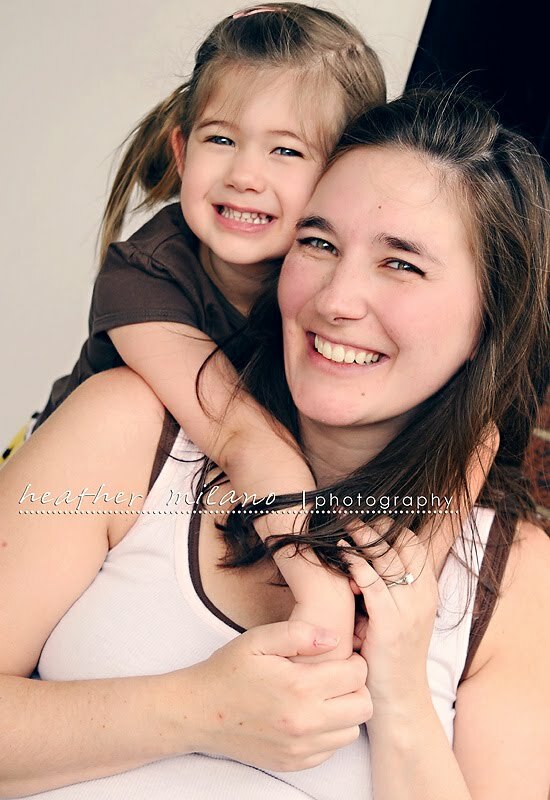 I was feeling anxious about how life is going to change for Grace and wanted to some portraits of the two of us. 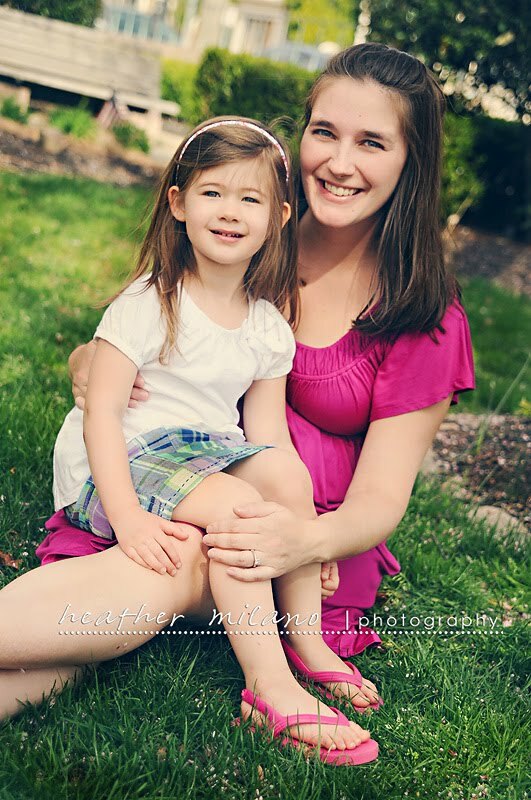 As the mom (and the family photographer), I'm normally not in many photos, so I decided to embrace this time and have Heather take photos of the two of us. To say I love the photographs is an understatement. I adore the photos and so glad I decide to capture this time for Grace and I. I'm so truly lucky to know Heather and hope I can repay the favor for her and her family soon. Danielle, these photos are amazing! The two of you are so beautiful. I love them all. What a wonderful way to celebrate the special relationship you and Grace share.